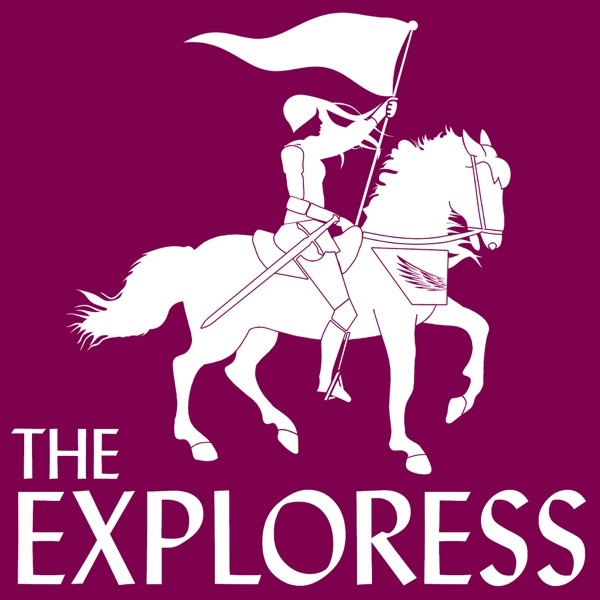 The Exploress Podcast | Listen Free on Castbox. Join us as we time travel back through women's history, exploring the lives and stories of ladies of the past, from the everyday to the extraordinary, imagining what it might have been like to be them. Loving this new podcast, its a great addition to my lineup. When can we expect a new episode? Amanda Hughes I’m glad you’re enjoying it! I try to publish every two weeks while a season’s running. I’ll be publishing the next episode later this week!